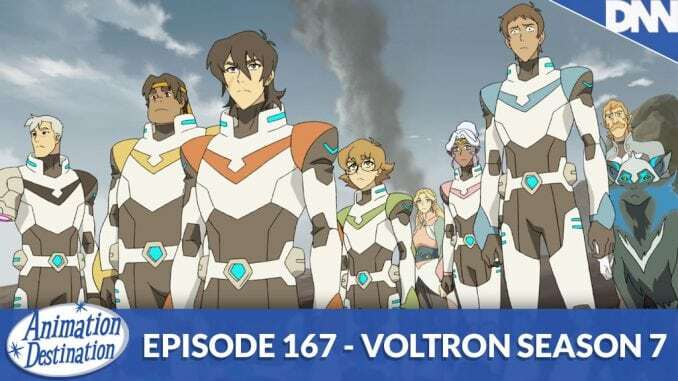 It’s the penultimate season of Voltron and it’s off the wall! 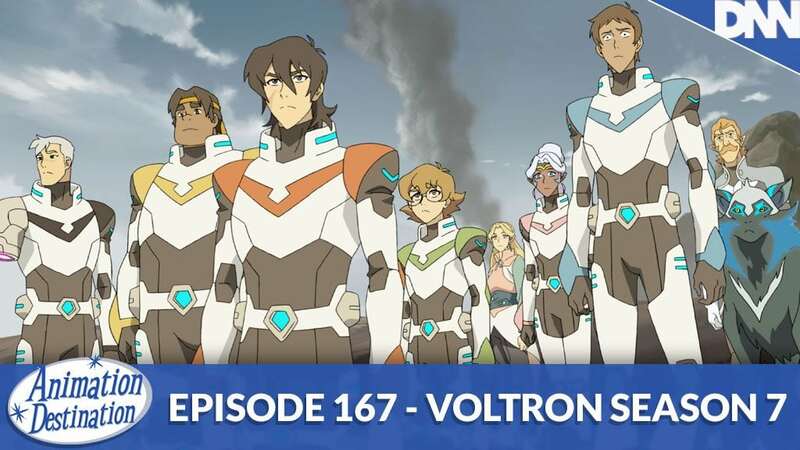 The Paladins are heading back to Earth after their battle with Lotor sacrificed the Castle of Lions but it’s a long journey, and they learn they’ve been missing for 3 years time in the blink of an eye AND Earth has been conquered by Sendak! All the stops have been pulled for this season so join us for all the ups and downs. Toon in now!